Joe's New Balance Flash Sale! 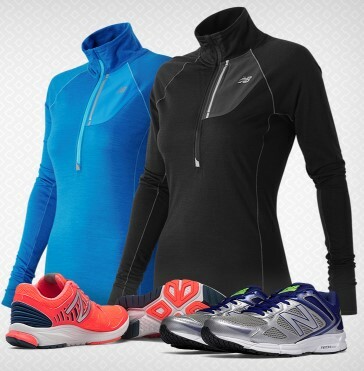 You are here: Home / Great Deals / Joe’s New Balance Flash Sale! Joe’s New Balance Flash Sale! Joe’s New Balance has some great deals right now! $30 Flash Sale! 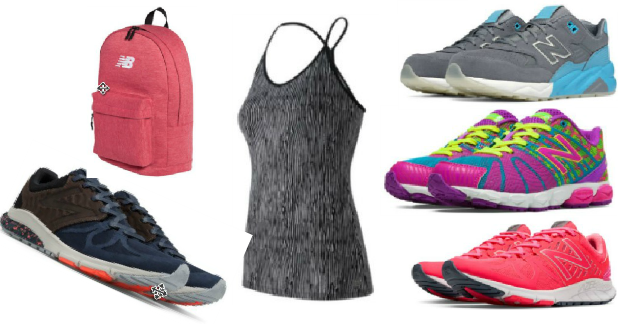 Shop Men’s, Women’s, and Kids’ Styles for just $30 (discount applies automatically at checkout) only at JoesNewBalanceOutlet.com! Offer ends 10/20. Some exclusions may apply. You can also get Buy One, Get One 15% off with code: BOGO15 only at JoesNewBalanceOutlet.com! Offer ends 10/18. Some exclusions may apply.